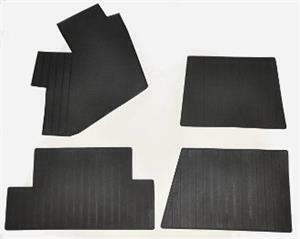 16320000 - Heel pad set for the carpets of the Ferrari Daytona. Home > Ferrari > 365 GTB/4 Daytona > Upholstery > 16320000 - Heel pad set for the carpets of the Ferrari Daytona. Heel pad set for the carpets of the Ferrari Daytona. This is a 4 pad set, which includes 3 for the carpet and 1 for the left foot "dead pedal".